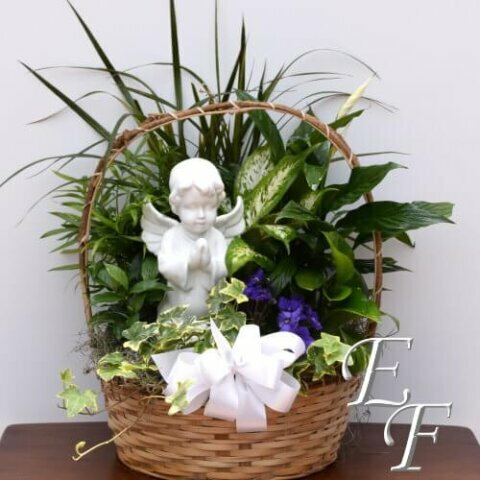 We have surrounded our 9 1/2″ ceramic angel with an assortment of green plants suitable for indoors. To add a little color, we have also included an African Violet. 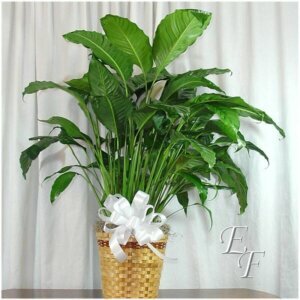 Our planters are perfect long lasting gifts for most any occasion. 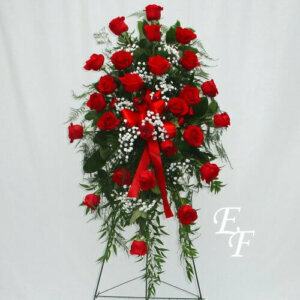 As we are a growing operation, we make the gardens ourselves ensuring better quality and value for our customers. 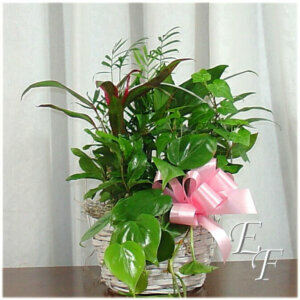 Our plant assortments may vary depending upon availability. 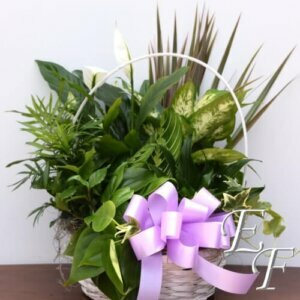 All our planters come with bows; if you require a specific color bow or flower color, please note in the special instructions.